Korea is a unique place. The juxtaposition between the modern and traditional is striking. A first world city with a thriving market culture, religious conviction, traditional food, traditional villages, people still growing things even in and around cities. 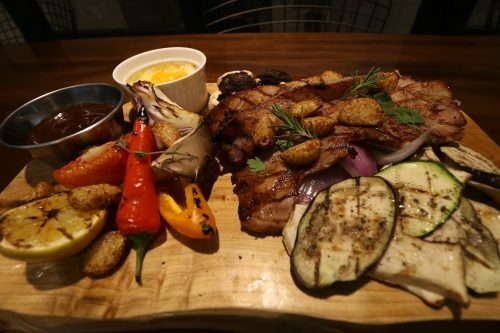 Ask any one who’s left Seoul what they miss the most, and invariably, it’s the food. And no wonder, because Korean food is absolutely delightful. 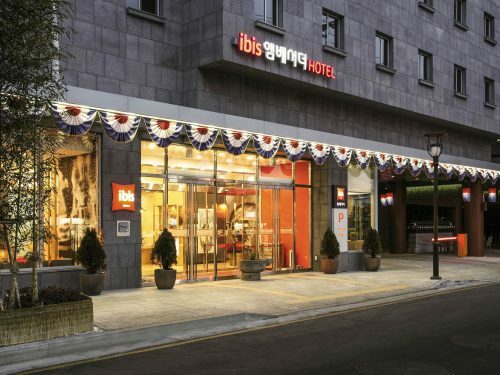 We set out to explore Seoul with the wonderful hospitality of IBIS properties. 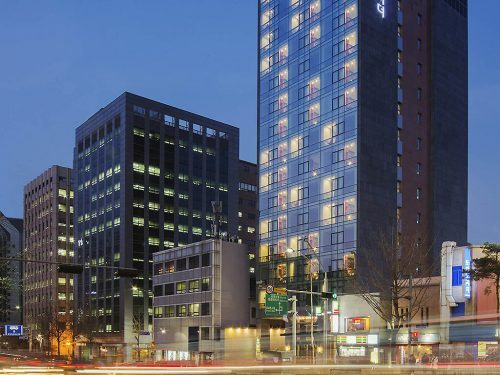 The hotel is located in the heart of Seoul, this hotel is within walking distance of K-live and Dongdaemun Market. Also nearby are Changgyeonggung Palace and Changdeokgung Palace. We were there during the Seoul Fashion week and DDP was just a 10 mins walk away! 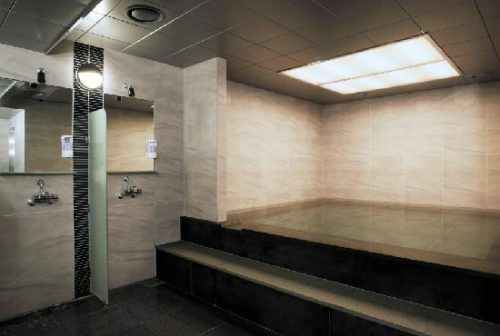 A restaurant, a fitness center, and a sauna are available at this smoke-free hotel(non smokers rejoice). WiFi in public areas is free and other amenities include a rooftop terrace, a 24-hour business center, and coffee/tea in a common area. All 195 rooms provide free WiFi and free wired Internet, flat-screen TVs with cable channels, and conveniences like refrigerators and coffee makers. Other amenities available to guests include hair dryers, safes, and showers. 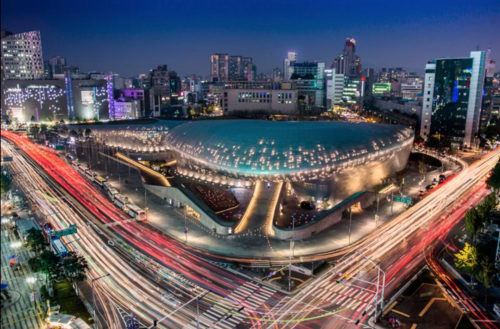 The Dongdaemun History & Culture Park is the newest park in downtown Seoul. The park gives a glimpse of how the area was once used as a military training ground during the Joseon dynasty. The park seamlessly extends onto the rooftop of DDP, making it a truly unique park in Korea. The hall is a key venue for conventions, trade shows, exhibitions, fashion shows, concerts and performances. The Museum Hall brings together Korean design and global trends. The Museum Hall is comprised of five sections: Design Playground, Design Dulle-gil(trail), Design Museum, Design Exhibition Hall, and the Design Rest Area. The Design Lab serves as an incubator for rising Korean and international creative product designers. 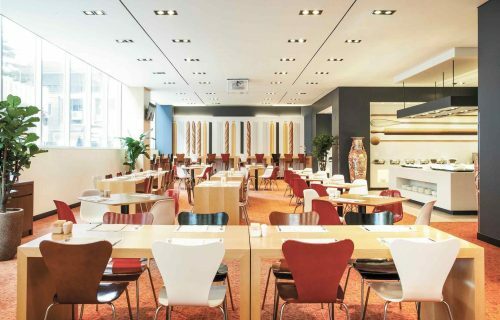 The Design Market is a multipurpose space that combines culture, experiences and shopping. This hall is open 24 hours a day to provide added convenience to visitors of Dongdaemun Market, the town that never sleeps. 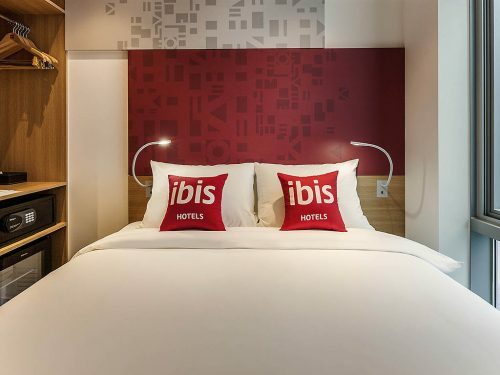 Located in the heart of Seoul Myeongdong, the most famous shopping districts and main tourism spot, ibis Styles Ambassador Seoul Myeongdong offers a new bedding of unique comfort. 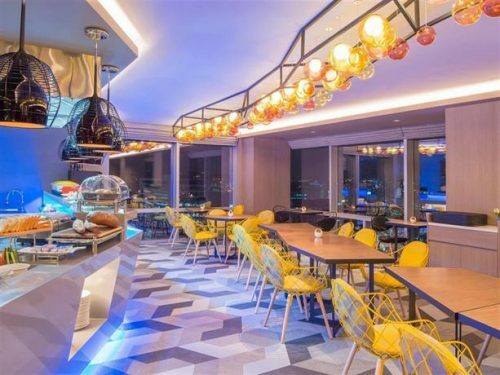 It also provides a rooftop terrace, a sauna and free Wi-Fi. 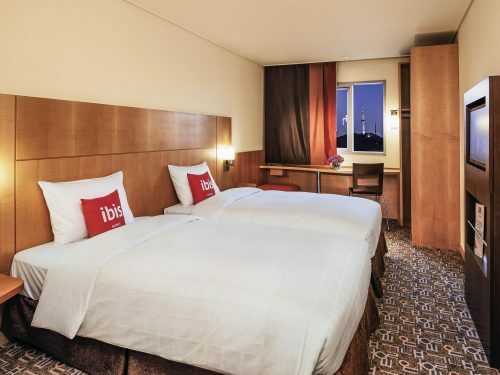 Ibis Styles Ambassador Seoul Myeong-dong offers air conditioned rooms with luxury linen, a power shower and luxury toiletries. They all offer converters/voltage adaptors, a refrigerator and slippers. 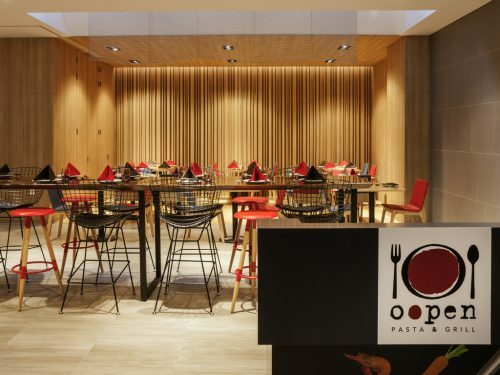 In-house dining options include a restaurant, which is a convenient spot to enjoy a meal. Each evening, guests can relax in the comfortable lounge bar. Every morning a buffet breakfast is served in the dining room. 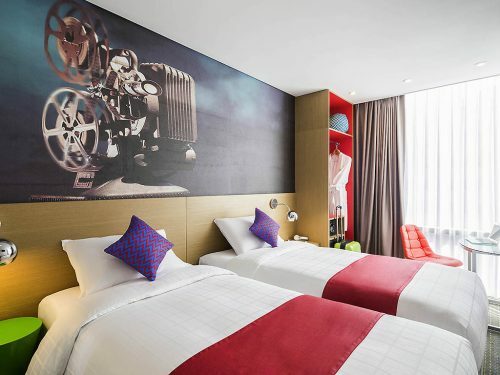 Fitted with modern décor and colourful accents, all rooms come with a flat-screen TV and a desk. An electric kettle is also provided in each room. The private bathroom has a shower, bathrobes and free toiletries. 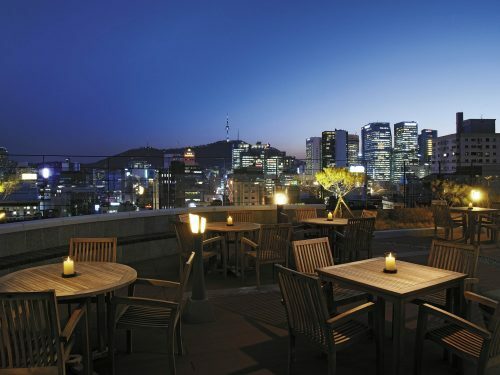 The hotel is within walking distance of the Gwangtonggwan, the Bank of Korea Museum and Cheonggyecheon. It is a short stroll from Namsangol Hanok Village. 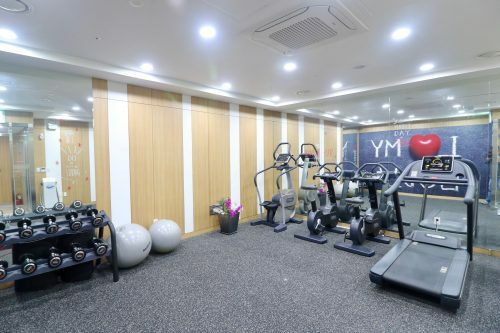 This modern hotel offers an on-site fitness centre, meeting rooms and a 24-hour reception. Guests can also enjoy private parking on site. 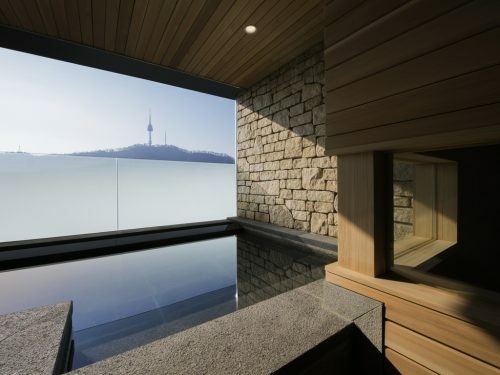 It also has its very own wellness centre, 세미 노천 사우나. 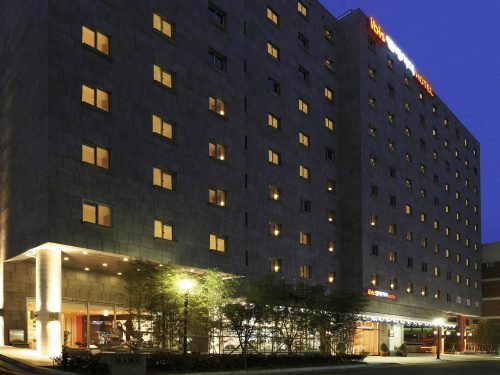 The hotel is within walking distance of the Gwangtonggwan, the Bank of Korea Museum and Cheonggyecheon. It is a short stroll from Namsangol Hanok Village. Myeongdong’s often frenetic pace and energy. Lotte and Shinsaegae’s massive department stores are also popular draws for both Korean and luxury products. The department stores, just like Myeongdong’s streets, are crowded around the clock. Myeongdong’s many street food carts are also immensely popular for their inexpensive and quirky offerings. Located in the heart of Seoul at Insadong district, famous for traditional antique and art shops, surrounding by popular Korean Palaces. 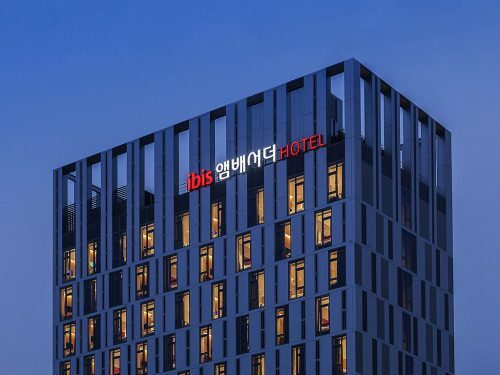 Ibis Ambassador Seoul Insadong Hotel enjoys a commanding position in the sightseeing, culture, shopping hub of Seoul. Situated only 1. Km from the city center, guests are well located to enjoy the town’s attractions and activities. 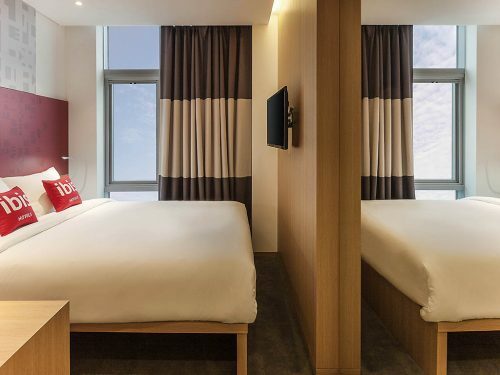 With the city’s main attractions such as Insadong Street, Yoo’s Family, Daegaksa Temple within close reach, visitors to the hotel will just love its location. 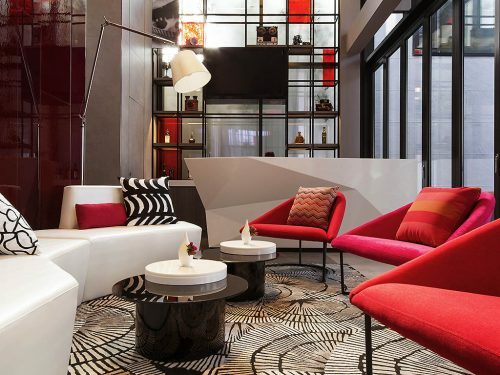 Amenities include a bar and an informal, buffet-style restaurant. There’s also a rooftop garden, an exercise room and a sauna, plus coin-operated laundry facilities. The Standard Twin Room features two single beds, a flat screen LCD TV, heating and air-conditioning systems, in-room safe, work desk and free wireless and broadband Internet access.The Standard Double Room features one double bed, a flat screen LCD TV, heating and air-conditioning systems, in-room safe, work desk and free wireless and broadband Internet access. Bukchon Hanok Village is a Korean traditional village with a long history located between Gyeongbok Palace, Changdeok Palace and Jongmyo Royal Shrine. 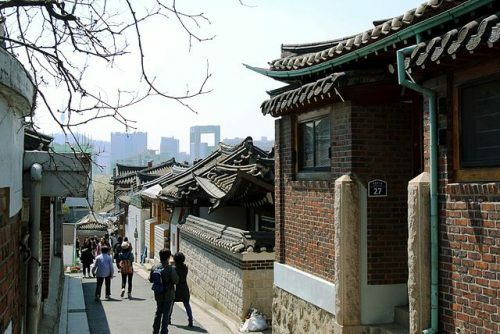 The traditional village is composed of lots of alleys, hanok(traditional house) and is preserved to show a 600-year-old urban environment. Now it is used as a traditional culture center and hanok restaurant, allowing visitors to experience the atmosphere of the Joseon Dynasty. 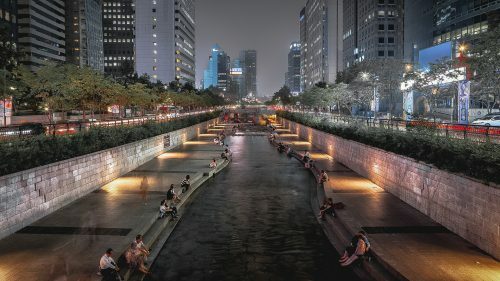 An old residential district containing about 860 Korean traditional houses (hanok), Bukchon (“North Town”) is thus named because it is located north of Cheonggyecheon, a stream cutting across downtown Seoul. Formed on a site flanked by two of the Joseon’s royal palaces, Gyeongbokgung and Changdeokgung, the district had been a hub of Joseon’s politics, administration and culture as it contained homes of royals, high-ranking officials and Confucian literati elites of the dynasty. It is widely regarded as a living museum preserving much of the Seoul’s tradition and culture with, in addition to the age-old houses and alleys, historic sites, art galleries, museums, exhibition facilities, antique shops, craft workshops and restaurants. 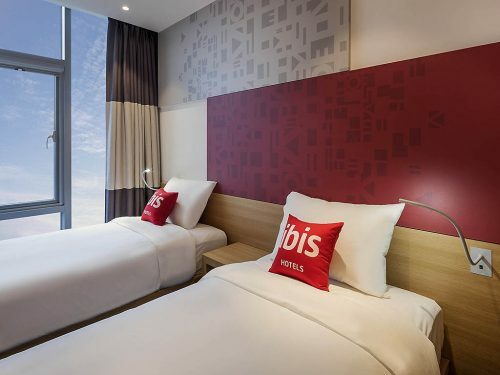 The Metropolitant team would like to thank IBIS/ACCOR Asia Pacific for their kind hospitality! The South Bridge Combi-Lift – Better Results With Lower Down Time!